What Does a Creative Video Game Director Do? 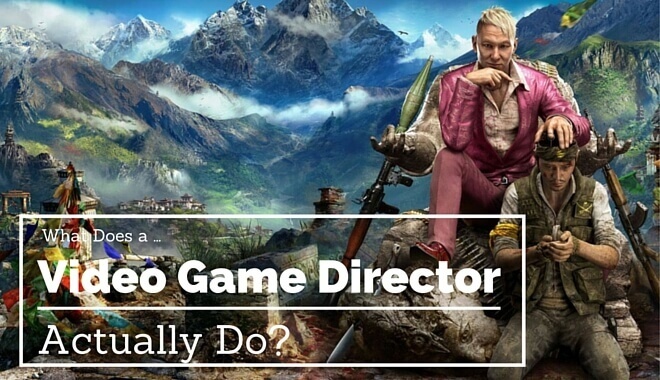 Video games’ ‘creative director’ is a relatively new job title. The term comes from the shift from publishers to studios for the management of a game. 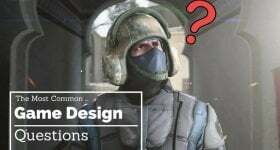 Not all studios hire a creative director, instead choosing to distribute the work between the game’s leads (lead designer, lead artist, lead programmer, etc.). Those studios that do hire creative directors are often a lot larger and more established, and most projects will have one creative director (although some projects can be shared between one creative director). 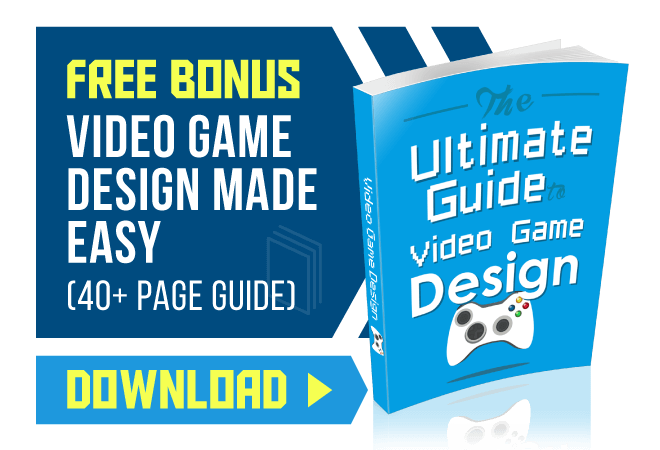 Related Content: Find an excellent game design college in The US. So what does a creative director do? In short, the creative director’s job is to oversee the look and feel of a video game, and make any high-level decisions about schedule, budget, and interaction with publishers. It is also their job to help market the game. are coherent and offer the exact ‘feel’ that the director wants. It’s the responsibility of the director to make sure that the actions and products of the team match their creative vision. That said, a creative director must also be able to inspire, unify, and mentor their team into creating what they want. This means a creative director must have a lot of experience in the industry and with human resource management. A creative director is also responsible for managing the game’s schedule and budget, and for making important, and sometimes difficult, decisions about those things. It is on the head of the director if a game does not come in under schedule and budget, so good management skills are an absolute must. The creative director must be able to make decisions which try and keep the game within these constraints, even if it means sacrificing creative vision, but knowing when to do so is a key skill for a director (sometimes, pushing a game back is better!). Because the game is often the brainchild of the creative director, it’s the video game director’s job to interact with the publishers and the marketing department. It’s also their responsibility to attempt to sell the game to publishers and executives not currently involved in the project. It is important that the director is good with people and good at sales, knowing exactly how to market the game and who to sell it to. This is a skill learned like any other, and a good creative director will have spent much time honing this skill to its best. A creative director is the game’s champion, someone who oversees each part of the process and makes decisions about the game’s creative vision and direction. Directors are not used in every studio, but those who do use them are often more established entities with bigger titles to manage. Creative directors form a vital part of the game’s management, and getting employed in such a role requires the necessary experience and skill.